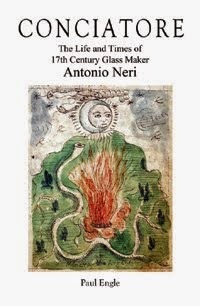 Not too long ago, the life of seventeenth century Florentine glassmaker Antonio Neri was regarded as a blank slate, an enigma of history. 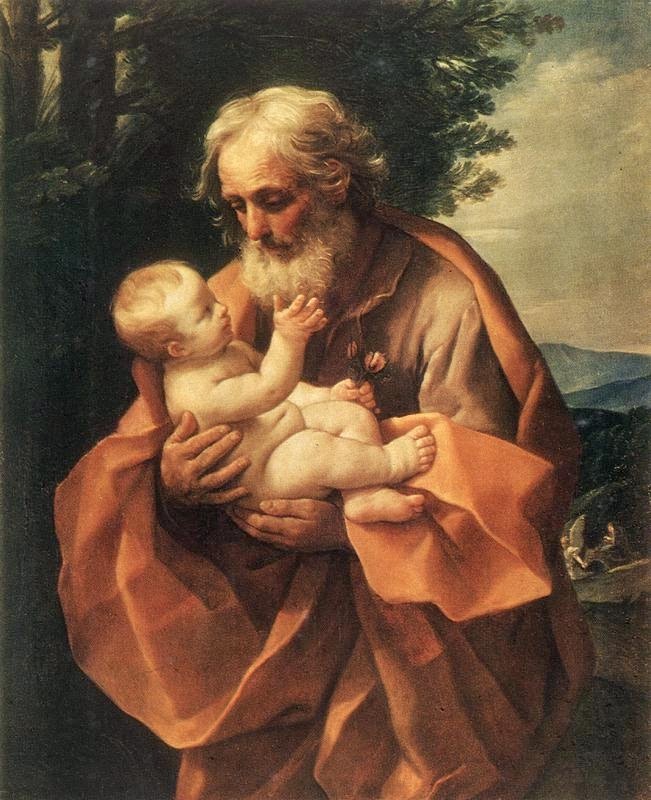 Some reports described him as a poor itinerant, assuming (perhaps correctly) a vow of poverty in connection with a mendicant order of the Catholic Church; he was, after all a self-described priest. Recent research has begun to bring him into sharper focus. We now know that he was born into a patrician family, and probably enjoyed a very comfortable childhood. When Antonio was around age thirteen, his famous father, Neri Neri, was appointed personal physician to the newly crowned Grand Duke Ferdinando de’ Medici. His grandfather was a close friend to historian and poet Lodovico Domenichi. (In fact, Antonio’s second given name is Lodovico). Even with all the new material that has come to light, there is still much that is unknown about Antonio Neri, his family and their daily life. A window of sorts into that life can be opened by looking at some of the characters chosen as godparents for Antonio and his siblings, details that have been preserved in the city baptistery records. The first-born child of Neri Neri and Dianora Parenti was Antonio’s older sister Lessandra. She claimed Baccio Valori as her godfather. The Valori family had a long, tragic history with the Medici. His father, grandfather and great-grandfather were all close Medici supporters, yet each ended up exiled, imprisoned, or executed after relationships soured. On one hand he was faithfully employed by the Medici, yet he reportedly spent a good deal of his time collecting letters and papers documenting his family’s close support of Girolamo Savonarola, the firebrand Dominican priest who lead Florence in the late 1490s, after the Medici had been temporarily expelled from the city. Antonio’s oldest brother was Jacopo, named after his still living grandfather, barber-surgeon Jacopo Neri. His godmother, Margherita di Braccio Alberti, (née Margherita di Neri Ardinghelli) was the wife of a Florentine senator and the niece of a Cardinal. Of all the Neri godparents, Jacopo’s godfather was perhaps the most notable. Antonio Altoviti was the very controversial archbishop of Florence. It is an understatement to say that the relationship was tense between him and the first Grand Duke, Cosimo I de’ Medici. Nevertheless, he did eventually gain the trust of Cosimo’s inner circle; in 1567 Altoviti was involved in negotiations to bring Venetian glass workers to Tuscany, an agreement the grand duke very much wanted. It is impossible to gain full appreciation of a man through a single anecdote, but we can get a flavor. In 1569, shortly after occupying his post for the first time, Altoviti introduced a new ritual to the Florentine Church. On Holy Thursday, the Bishop would wash the feet of twelve of the city’s poor residents rather than of twelve canons (as done previously) and he would give them generous alms. On 13 December 1573, Altoviti became godparent to Jacopo. But Jacopo would never learn what it was like to have the Archbishop as his spiritual guide. Two weeks after his birth, on the 28th of that month, Altoviti convened a special post-Christmas meeting of regional bishops. It was during this synod that he suddenly and unexpectedly died at the age of fifty-two. Within a few years, the boy would join him. While these names do not tell us anything directly about the Neri family, they certainly provide us with insight into the people they befriended and trusted. In the next post we will take a look at a few more of the Neri children’s godparents. * This post first appeared here in a slightly different form on 16 April 2014.